I’m Anita Faulkner, mother to a funny and determined one year old boy, hereinafter referred to as Little B (in case he grows up and sues me). Also wife to long-suffering but daren’t bloody moan about it B-Daddy (who probably won’t sue me as he knows I’ll win). They’re both flipping gorgeous and I’m eternally grateful for them every day, but wow, some days this motherhood lark deserves an Oscar! I’m pretty new to mumming, and as with everything, I’m just kind of winging it. 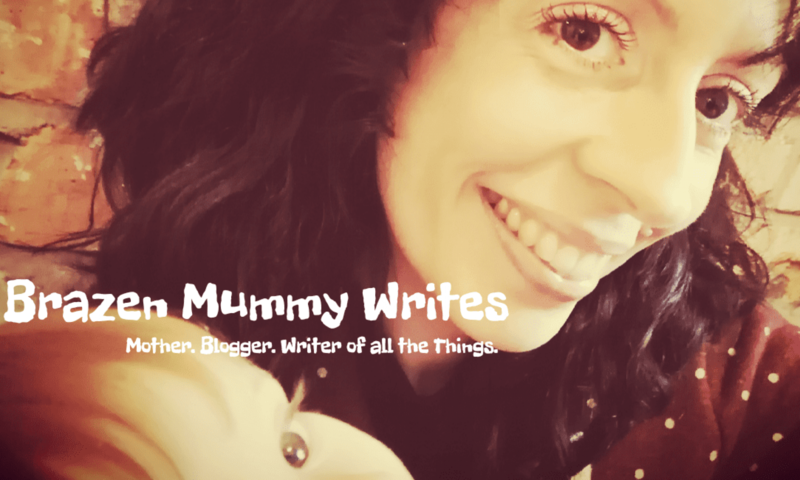 I’ve recently given up my proper job in the world of actual grownup lawyers to be a full-time mummy type and fantastic award-winning writer. (PFFFFFFFFFFF!) OK, just humour me. As well as this sarcastic blog about the capers of being a clueless but trying my damnedest mum, I’m also beavering away writing rom com novels (yet to be published, but will make commendable toilet paper). I’ll be sharing the fun and frolics of that with you too. I’m in the last year of my thirties and my new life in charge of a small person has been a crazy learning curve. It’s hectic, disorderly and often splattered in remnants of Weetabix. But why the hell not! If you wanted to luxuriate in airbrushed loveliness, fluffy-eared spaniels and kids who don’t make a pickle (and then probably sob into your latte) you’d have treated yourself to a glossy mag. But you’re welcome to stick around laugh at this funny oddball for free. So I’d love it if you’d join me on this wonky old ride – scraggy-haired, a little bit sick-stained, but brazen enough not to give a damn. If anything I blog about makes you nod your head vigorously or snigger into your thrice microwaved coffee, please join the coven by sticking your email in the Subcribe box so you don’t miss out! Because sometimes it’s just nice to share the love. Cheers!